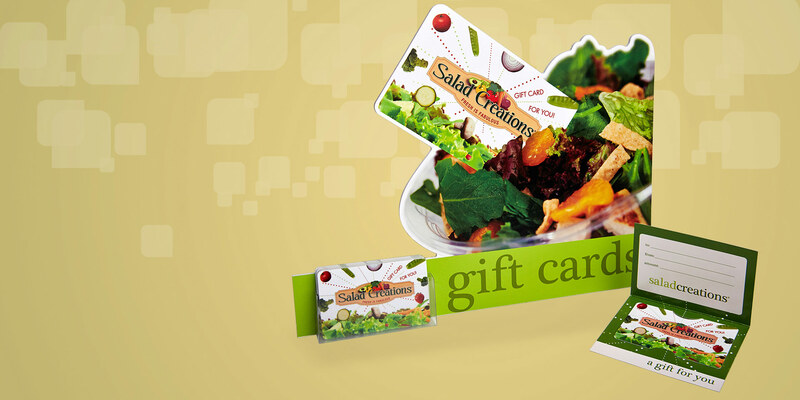 About the Client – Salad Creations has been offering franchise opportunities for restaurants serving fresh chopped salads for over 10 years. 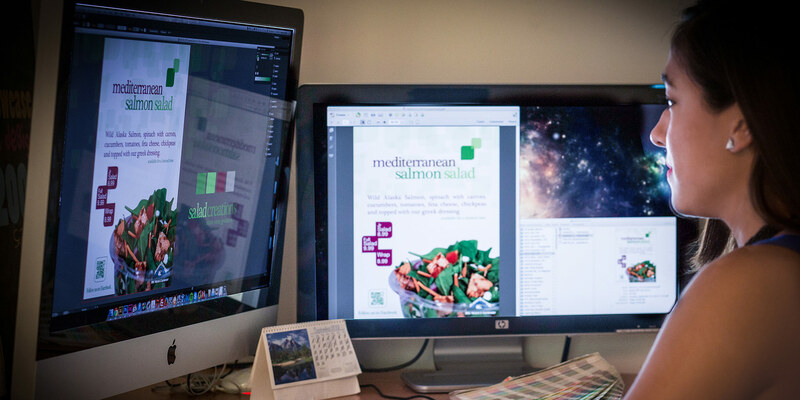 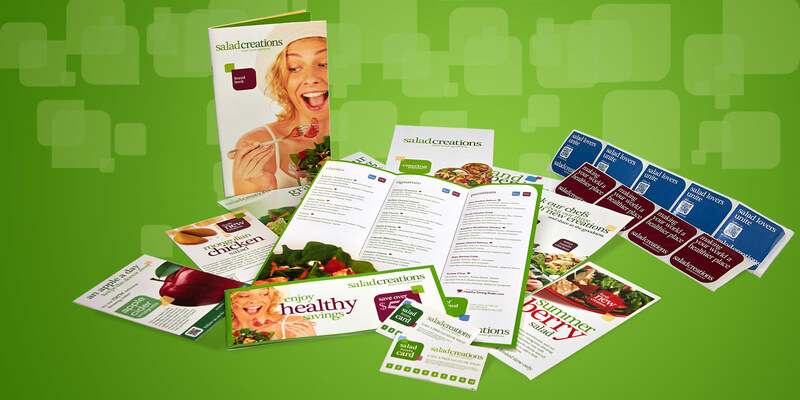 Built on the idea of sharing goodness, Salad Creations needed signage that would showcase their message of creating healthy, great tasting salads. 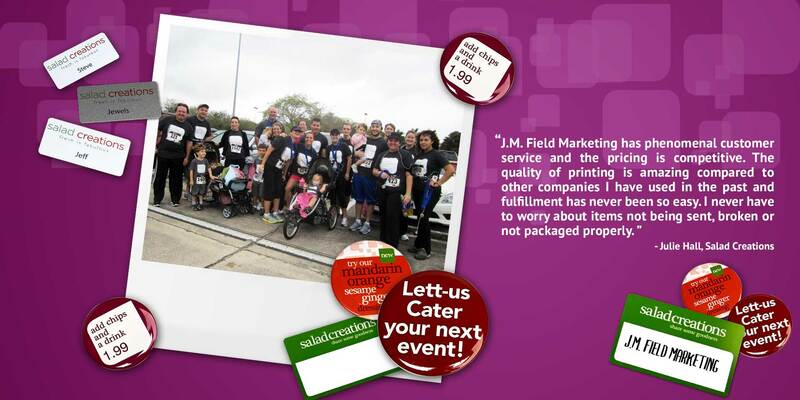 JMF at Work – With multiple locations throughout the US, Salad Creations relies on J.M. 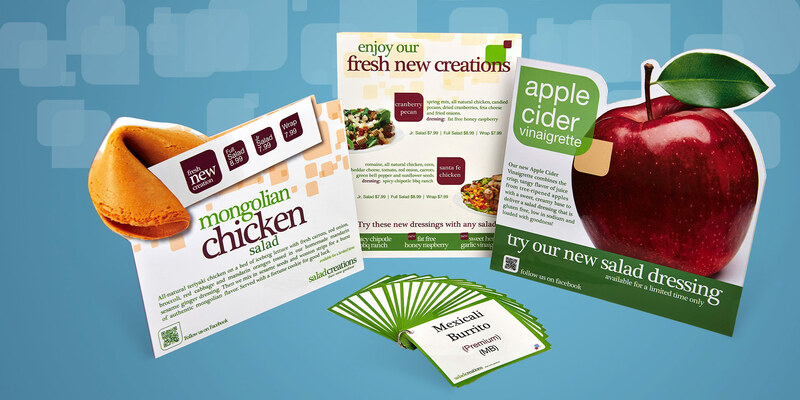 Field to coordinate collateral production for brand positioning support, signage design for store interiors and the deployment of limit time only offers.